Morocco… so much more than absolutely fabulous! Cultural cliches abound and have been highlighted by Hollywood and Hendrix… but Morocco is so much more than just Absolutely Fabulous!! My Moroccon preconceptions were limited to a black clad Omar Sharif emerging from a liquid mirage; a 1942 smokey bar in Casablanca where Sam plays it again; and a land of scorching deserts where Berbers weave textured rugs while cooking exotic flavours in clay tagines. Hollywood has indeed enhanced the colourful stories from this ancient culture that contrasts so much to my own, but I also found familiar similarities interwoven into this fascinating land. Children still gather loudly outside school gates talking and playing before a day of learning. Sheep and goat herds thrive but are herded by shepherds time-wharped directly from biblical times. Busy medina mazes and market scenes may not have changed for millenia but popular western culture and the digital age are enthusiastically embraced by waiting vendors on every corner, snake charmers in roadside tourist traps and donkey riders in isolated villages. Yes, four daily calls to prayer are heard ringing out from minarets… but, seen more often and just like us… all heads are bowed to the almighty mobile screen! This is an ancient culture constructed in response to the surrounding harsh enviroment. No wide treelined avenues to catch breezes but instead dark shaded alleyways. In this dry and dusty country were temperatures regularly soar above 40C, it makes sense. Its a fascinating country to visit because of the contrasts. The high Atlas mountains soar to the heavens in contrast against their flat endless deserts. Desert nights are freezing in contrast to the warm and friendly people who live and play there. Casablanca is full of old memories in contrast to Marrakesh which is trying so hard to create new ones. What a place to visit! What a place to see our world in a different light. mmmm sounds worth a visit! 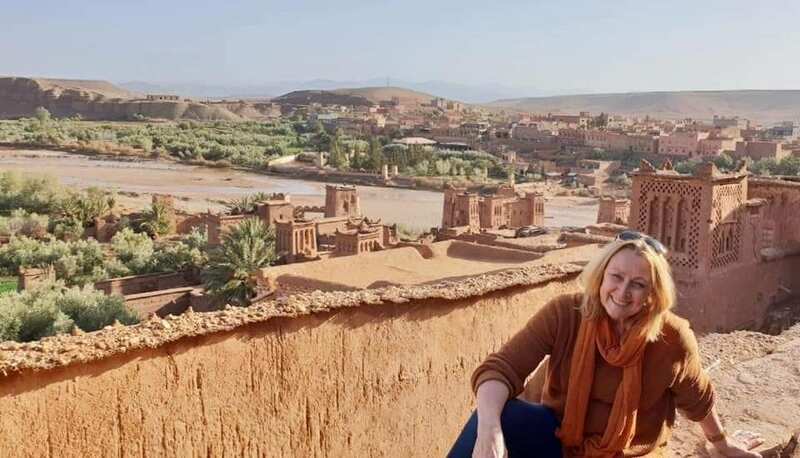 kate on Morocco… so much more than absolutely fabulous! 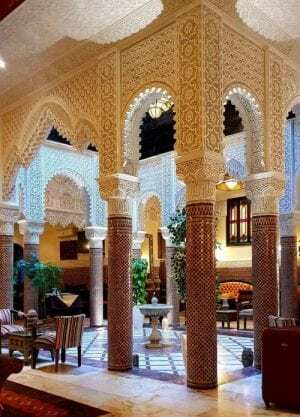 Ruth Umenberger on Morocco… so much more than absolutely fabulous! Dianne Hall on Go to Barcelona!